Kruidvat is one of those brands that is able to deliver high-quality products for a low price. I’m absolutely head over heels with their Super Lash Serum but there are tons of good products that they produce and that even often win ‘best buy’ prices. So I’m always pretty excited when they launch new products. I’ll present them to you! First up is the Skin Science Eye Serum. My hopes were high with this one, bye bye bags under the eyes! Unfortunately I wasn’t that impressed, it felt kind of sticky and too hard and my eyes first turned red a bit (and I don’t have a sensitive skin). I’ve read online that a lot of people are not head over heels with this product. Too bad! But you can always try it out once, some people really love it and the price is affordable. The Skin Science Cleansing Cream is meant to be used with the cleansing brush. This product has been on the market for some time and I’m a fan. If you want a good cleansing brush but don’t want to pay €100 for it, this is a good alternative! 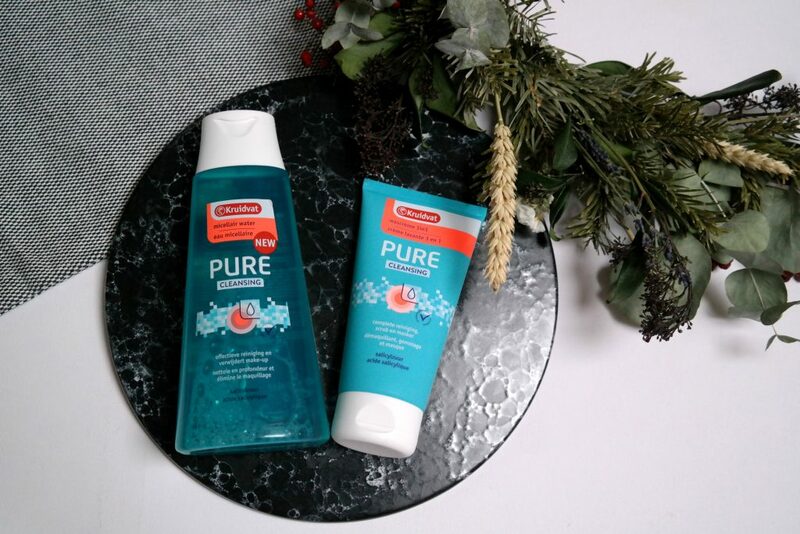 The Pure range is for the young acne-prone skin. My skin isn’t that young anymore but unfortunately I still get ance sometimes and my skin is quite oily. I always use a cleanser so the micellair water is perfect for me, it cleanses my skin from all impurities and leaves it soft and fresh. The scrub is also great, but it can leave my skin a bit dry afterwards. In any case, they do the trick for a low price! These charcoal nosestrips are so effective! It’s also for the unclear skin and the strips help you get rid of those annoying black points. I am such a fan of these strips. The charcoal ones make it less easy to see the impurities you take off but they do the trick too! 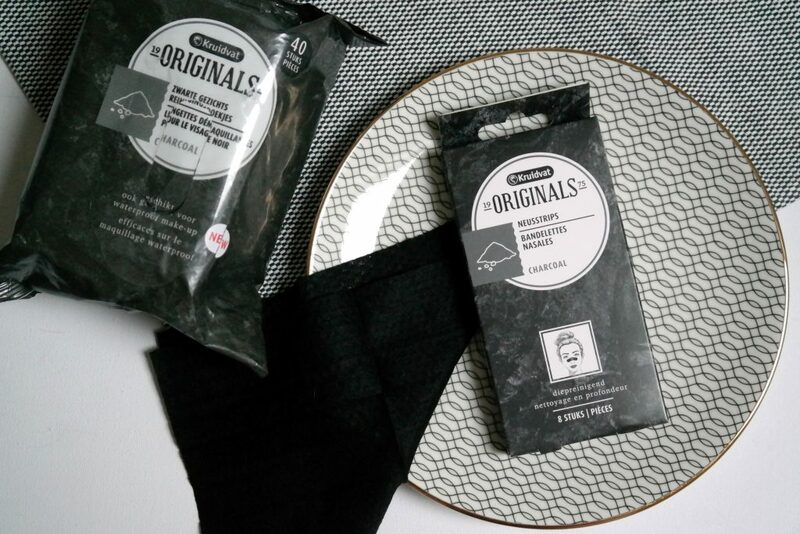 The charcoal cleansing wipes are fun and smell nice but it’s a bit the same as with the strips, you don’t really see the dirt you take off (and I’m secretly a sucker for that). The product I was most excited about was the Brow Tattoo. A sort of semi-permanent coloring of your brows. I tried it out and left the gel on for 30 minutes (they say you need to leave it on 2 hours for the best result). The taking off part wasn’t that easy but I did see a difference. However when you shower, the whole effect is gone, which is a bit weird because it should stay 3-5 days but who doesn’t shower 3-5 days? A bit disappointed in this product after all. But we’re ending this blogpost on a really positive note because I love love love the home launces from Kruidvat. 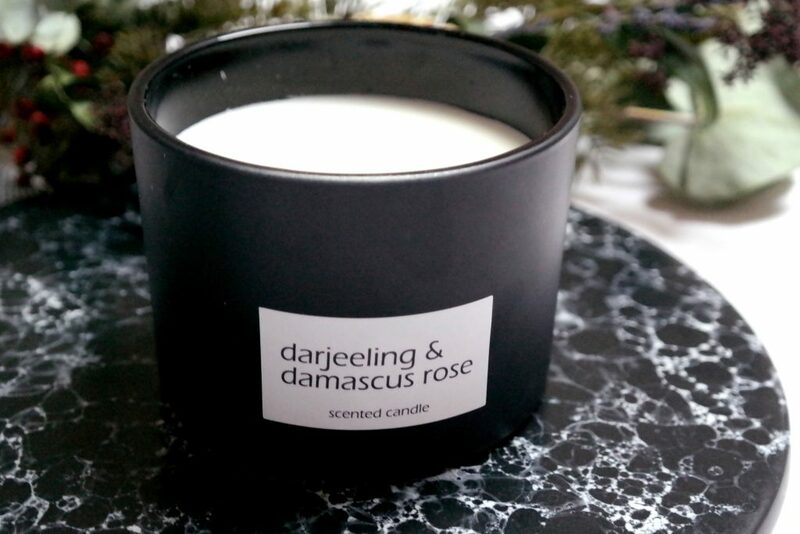 Their scented candles are big and they spread the perfume through your whole house. It’s crazy that you only pay €4. That’s an amazing price! The same goes for their fragrance sticks. I’m a big fan! 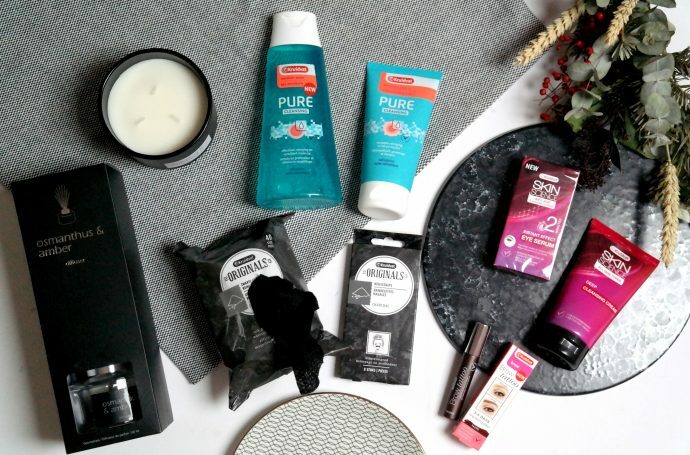 All in all my opinion on the new products is mixed but definitely try them out yourselves, perhaps you’ll love it and you won’t loose a lot of money over it so you can still buy yourself that pretty dress afterwards.